It is 50 years since Lorraine Hansberry, a renowned playwright and political activist on the left, died on Jan. 12, 1965. Only 34, she had led a full life and intervened in many of the significant developments in the African-American liberation movement of the 1960s. Hansberry was born in Chicago during the Great Depression. Her father, Carl Hansberry, played a pivotal role there in the struggle to end restrictive housing covenants. After he purchased a home in a previously all-white neighborhood, a group of white residents organized mobs and legal challenges to block the sale, citing restrictive covenants that prohibited the sale of houses to African Americans, Jews and others. In 1866, right after the Civil War, Congress had passed the Civil Rights Act, which ostensibly provided citizenship rights to African people as well as provisions to guard against discrimination in housing. But the law was largely ignored for decades. Carl Hansberry filed a lawsuit against the practice, winning a favorable ruling in 1940 from the U.S. Supreme Court. The Hansberry v. Lee decision constituted the beginning of the end of restrictive covenants. 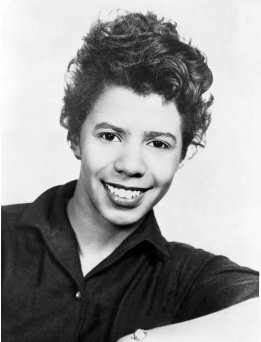 During the late 1940s, Lorraine Hansberry attended the University of Wisconsin and joined the Young Progressives of America (YPA) and the Labor Youth League (LYL). 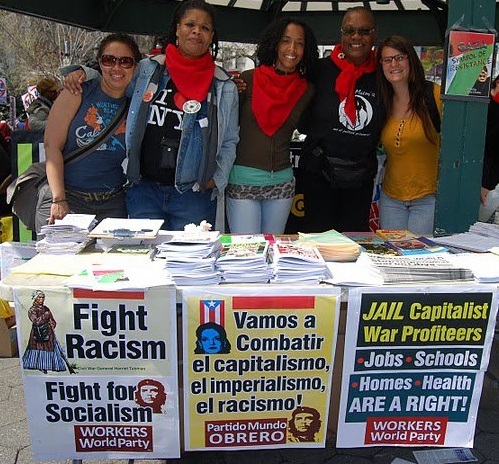 These organizations were committed to ending the Cold War, working for world peace and racial equality. Hansberry also developed an interest in African affairs. She later studied African culture and history with W.E.B. DuBois at the Jefferson School for Social Sciences in New York. She wrote a paper for the DuBois course on the Belgian Congo, illustrating her burgeoning consciousness related to African affairs and anti-colonialism. 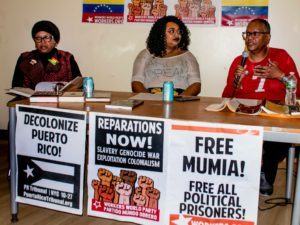 All three of these organizations — the YPA, LYL and the Jefferson School — had been established by the Communist Party and had close links to its mass activities. While taking a class at the Jefferson School, she met legendary artist, actor, social scientist and activist Paul Robeson. During the early 1950s, Hansberry joined the staff of Freedom newspaper, another CP-oriented initiative based in Harlem and headed by Robeson. She began work at the paper as a subscription clerk, receptionist, typist and editorial assistant, and was quickly promoted to associate editor. In 1953, Hansberry met Jewish songwriter and activist Robert Nemeroff on a picket line in New York City. The two were married. They divorced in 1962 but continued to work together. Freedom newspaper, like other progressive and left institutions, came under attack during the Cold War and was eventually forced out of existence. Hansberry entered the literary and theater scene with pioneering achievements in the late 1950s. Her play “A Raisin in the Sun” took Broadway by storm in 1959, being the first production authored by an African-American woman. The play was later made into a film starring Sidney Poitier and Ruby Dee. The play told of the struggle of an African-American, working-class family to advance their social status. The multigenerational family debates what to do with an inheritance. A decision is made to divide the money between purchasing a home in an all-white neighborhood, the mother’s preference, and acquiring a liquor license by the son, played by Sidney Poitier. The son is swindled by his partners, but the family moves into the white neighborhood. “Raisin” won the New York Critics’ Circle Award. The film earned similar recognition at the Cannes Film Festival. In addition to this successful play, Hansberry wrote extensively on issues of race, gender and sexuality. As early as 1957, she joined the Daughters of Bilitis, a lesbian organization, and contributed letters to their magazine, The Ladder, about feminism and homophobia. After 1963, Hansberry moved further to the left, joining the Civil Rights Movement. In 1963, she participated in a meeting with then U.S. Attorney General Robert Kennedy and questioned the administration’s commitment to racial equality. Hansberry tragically died of pancreatic cancer in early 1965. Her works during this period, later consolidated into other productions by her former spouse, included “Les Blancs” (1970) and “To Be Young, Gifted and Black” (1968-69). Hansberry made a significant contribution to the artistic and political expression of the African-American people in the struggle against national oppression and economic exploitation. 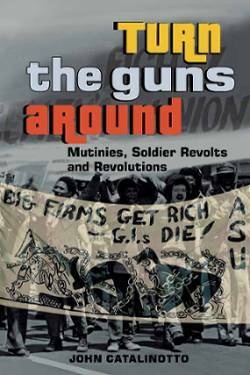 Her writings and social activism will inevitably be studied by generations to come.